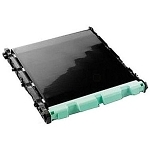 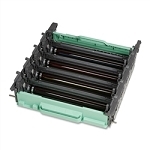 This Toner Refill Cartridge Replaces the Brother TN-315BK Black High Yield Toner Cartridge. 6,000 page Yield. 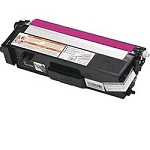 Scroll down to "Related Items" to see the Drum used with this Toner.